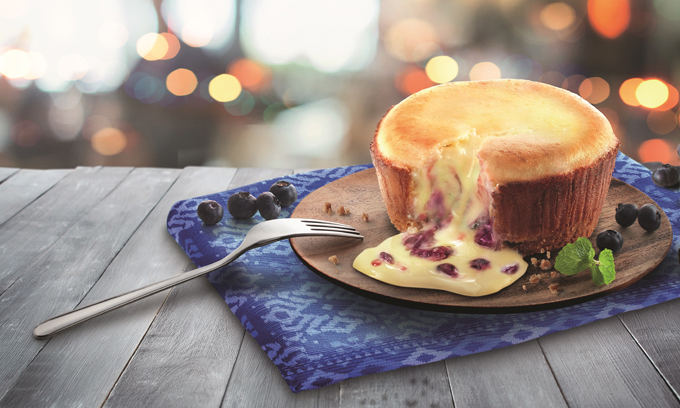 Domino's Pizza Malaysia launched new dessert, Blueberry Cheesecake Lava Cake on last July 2018, so the dessert lovers from all around Klang Valley will be first to experience the decadent Blueberry Cheesecake Lava Cake! 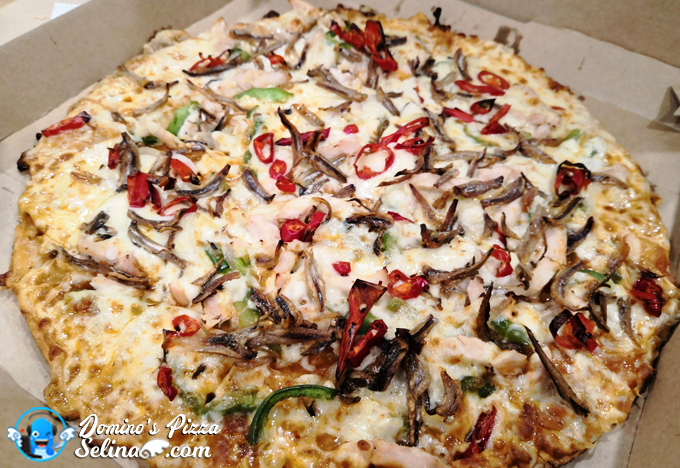 They only are available at all Domino’s Pizza stores in Malaysia. 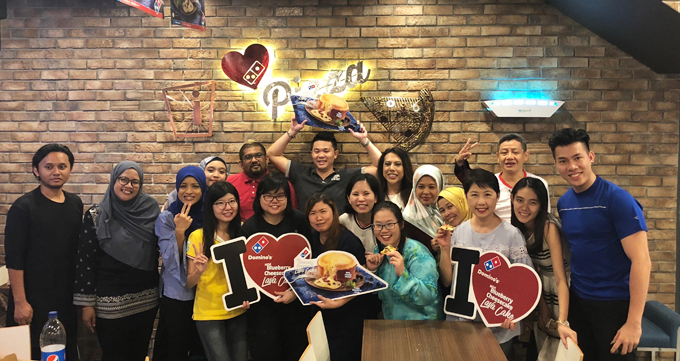 Domino's Pizza Malaysia want to celebrate the Hari Raya with their loyalty of customers will enjoy it together-gether, especially they happy to see all families enjoy to get the all-time favorite Chocolate Lava Cake and Peanut Butter Chocolate Lava Cake! Today, the Blueberry Cheesecake Lava Cake is served hot and fresh from the oven. Each dessert is intricately prepared at point of order for our customers to enjoy freshly oven baked Blueberry Cheesecake Lava Cake. 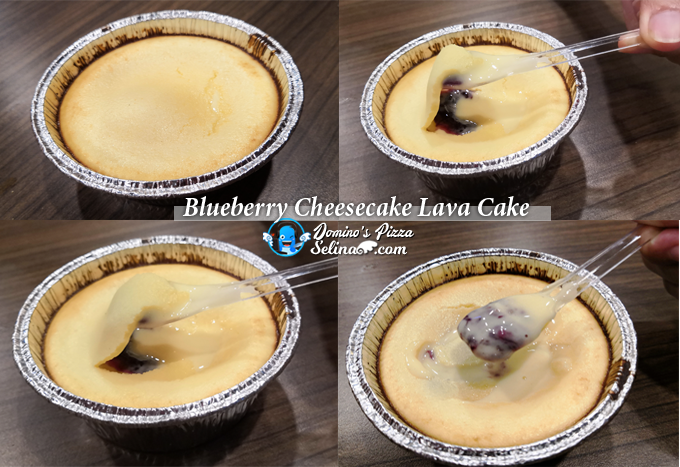 Its complex yet delicate flavors offer pizza and dessert lovers a delightful dessert and a perfect way to end a meal on a sweet note with the mouth-watering rich luscious cheese molten filling and tangy blueberry flavors. With the bloggers and media! 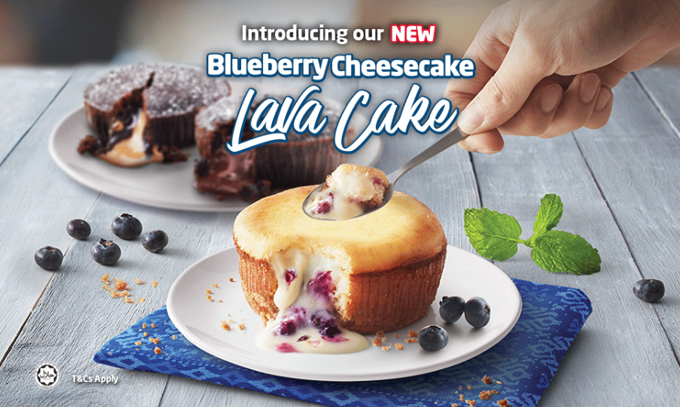 We love Blueberry Cheesecake Lava Cake so much! 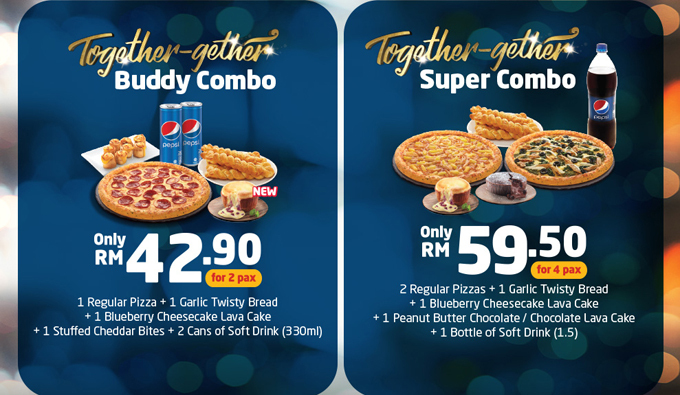 Get cheap offers with a wide range of selection from Domino’s Pizza now - Latest Blueberry Cheesecake Lava Cake at an introductory price of only RM7.10! I heard that it is very best-selling of dessert of Domino's Pizza for the customers who crazy about cheesecake! 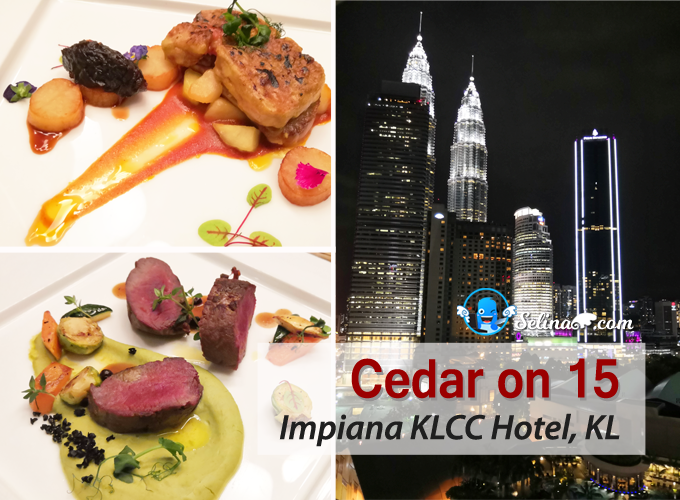 If you don't like cheese, you can try the lava cakes; the Chocolate Lava Cake or Peanut Butter Chocolate Lava Cake are also up for grabs at RM7.10. All Lava Cake are the Domino's lovers's favorite choice so popular! To save money, you can celebrate the festival or birthday with family and friends, you try to choose the Buddy Combo for 2 pax or Super Combo for 4 pax promotion with new dessert, Blueberry Cheesecake Lava Cake below. You can visit one of Domino's branches, which near your home area, please check out at https://www.dominos.com.my/storelocator. 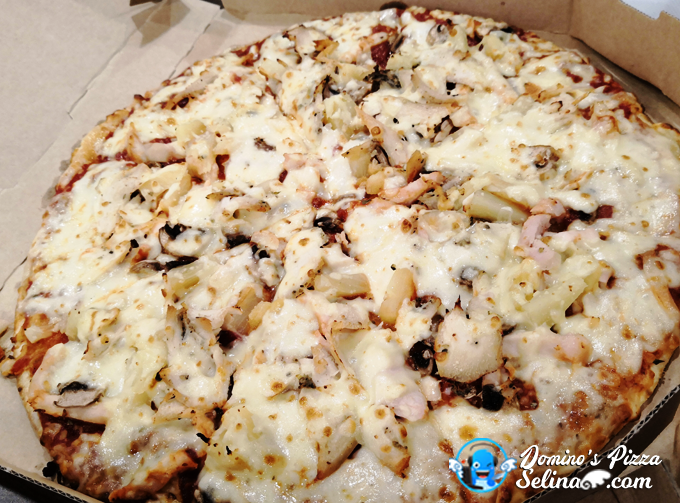 If you lazy go outside, you can make an online booking at www.dominos.com.my, or call 1300-888-333 to place an order. Let's order now! Oh yeah! 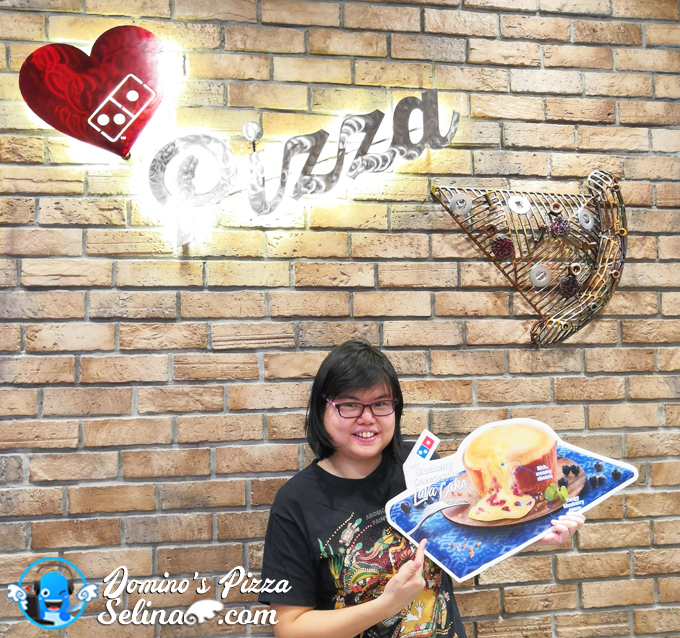 You can upload your photos and videos to social media with the hashtag #BlueberryLove #LoveIsSweet #DominosMY to show your love for the Blueberry Cheesecake Lava Cake when you just drop at Domino's home or get them from their delivery! Nice sharing. 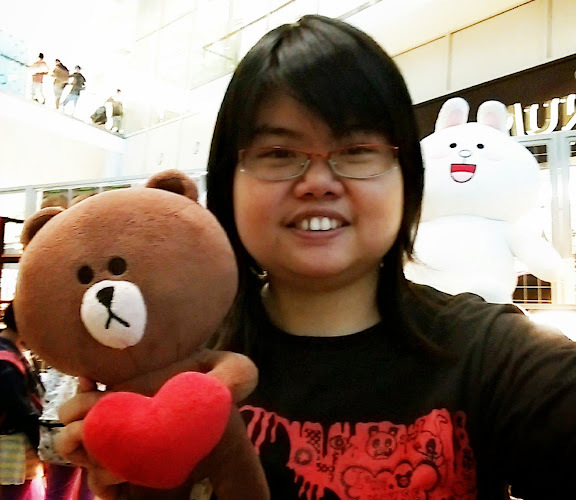 Its been quite long not visiting domino. 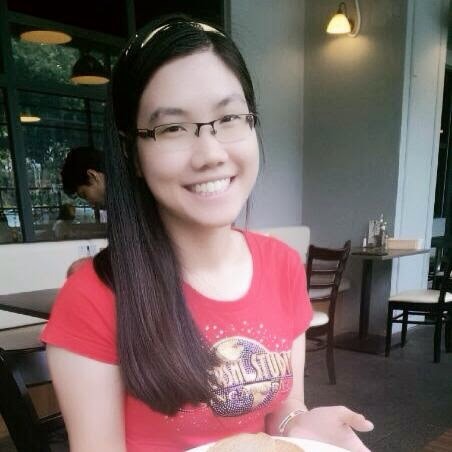 will do soon and try the lava cake.